Just weeks after saying those involved in corruption cases would not be allowed to serve in government, Uhuru Kenyatta has given a close ally of Governor Okoth Obado a plum state job in the ICT department. ICT cabinet secretary, through a gazette notice, appointed Jared Kwaga to the board of Kenya Institute of Mass Communication. 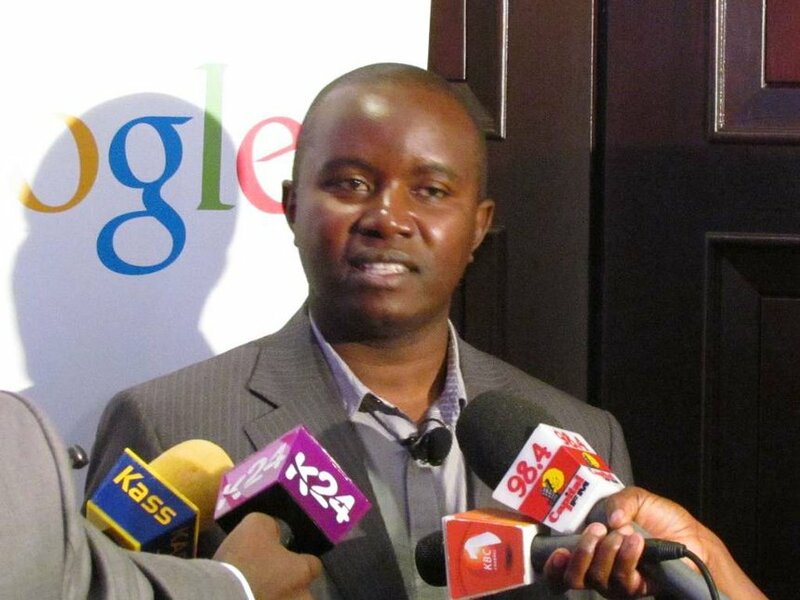 Efforts to reach Joe Mucheru for comments on the issue have been unsuccessful so far. Jared Kwaga who has close links with one of the county governments in Nyanza had his assets frozen after the Ethics and Anti-Corruption Commission filed a Sh1.9 billion recovery suit against him, his wife and mother. In court papers seen by Daily Updates Africa, the government through the anti-corruption agency says that Jared Kwaga transferred Sh55,224,977, obtained through fictitious tender payments, to offshore accounts in Hong Kong and China to conceal the funds. The agency also told the court that Jared and his relatives registered several companies to siphon money from the public coffers through unmerited, fraudulent and sometimes nonexistent tenders. It is important to note that Jared has not been found guilty and still under investigations hence just a suspect.